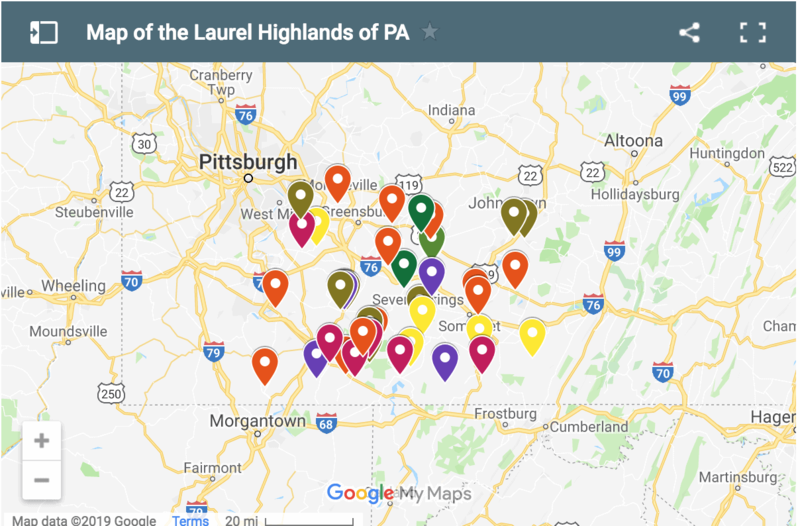 Many visitors to the Laurel Highlands take the time to visit Frank Lloyd Wright’s Fallingwater. PA’s most famous home is just as beautiful on the inside as it is on the outside, so a tour is a good choice for those visiting the grounds. 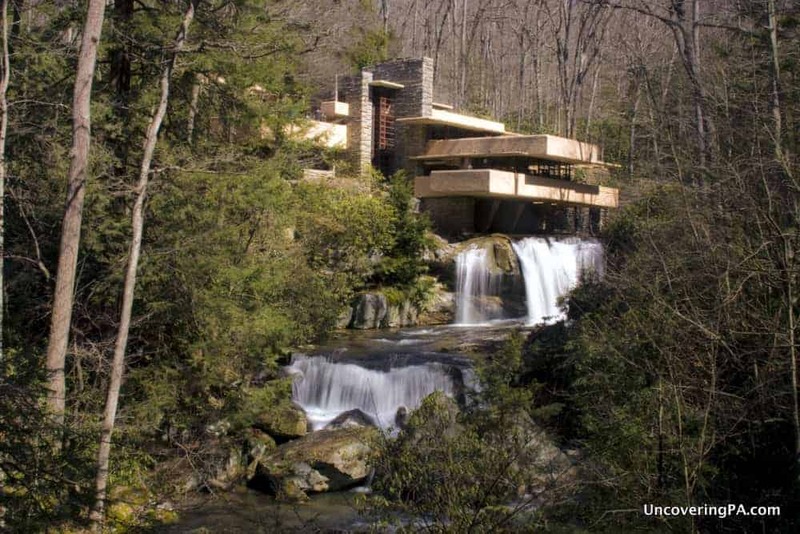 However, visiting Fallingwater without going inside the home is an option that some also consider. 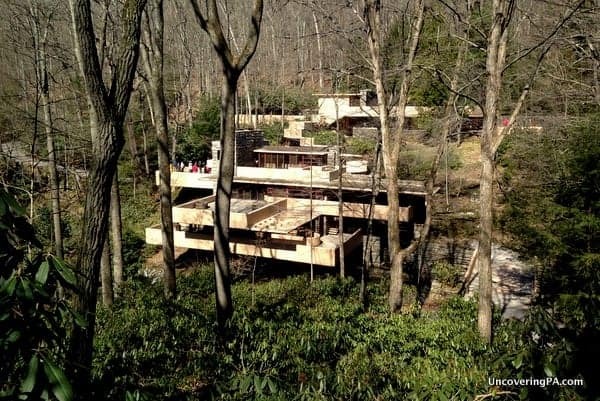 So, if Fallingwater tickets are sold out, you don’t have the time to take a tour of the home, or you’re visiting in during the winter when tours are limited or nonexistent, is it worth visiting Fallingwater just to see the grounds? I would say for sure. Now, it’s entirely possible that my enthusiasm for the grounds is because I’m a bit of a waterfall nut. 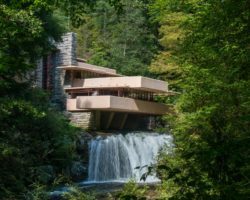 However, when I visited, I was much more interested in the outside of the home than the inside (especially since I already had a great guest post about visiting Fallingwater on the site). 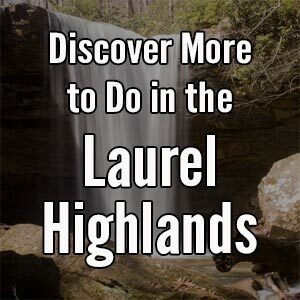 If you’ve ever been to Ohiopyle State Park, which is just a few minutes down the road, you know how beautiful the land surrounding Fallingwater is. Driving up to the visitors center, I was excited to do a bit more hiking in this beautiful area. The grounds of Fallingwater contain several miles of trails, offering views of the home, a scenic overlook, and nice wooded paths. The most popular vantage point is labeled on the grounds map simply as “Overlook.” From this spot, you can take the classic shot of Fallingwater. It’s this shot of the home and the waterfall along Bear Run that you frequently see in advertisements and your friends’ photos. 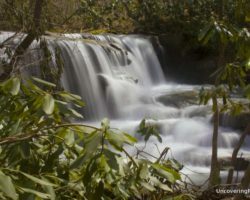 Bear Run Falls flows directly under the home and falls in two tiers roughly 15-18 feet in total height. There’s a small part of me that wishes this beautiful waterfall had been left in the secluded woods, but there’s no denying that the addition of the home makes it one of the most unique waterfalls in Pennsylvania. Overlooking Fallingwater from the paths around the home. Another popular vantage point is labeled on the grounds map as “Birds-Eye View.” While you can’t see the waterfall from this angle, this angle isn’t one you see often in photographs, so it provides a fresh take on a home you’ve probably seen many times in the past. 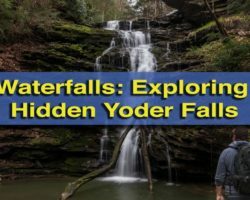 So, while taking a tour when visiting Fallingwater is the best choice for many visitors, those who can’t do the tour, or don’t want to for some reason, can still enjoy the area with a tour of the grounds. The grounds of Fallingwater open at 8:30am daily and close at dusk. Gates typically close 60-90 minutes before dusk. During the wintertime, it’s worth calling ahead (724-329-8501) to make sure the grounds are open as they can be closed if the paths are too icy. Fallingwater house price grounds passes cost $10 and do not allow admission into the home. 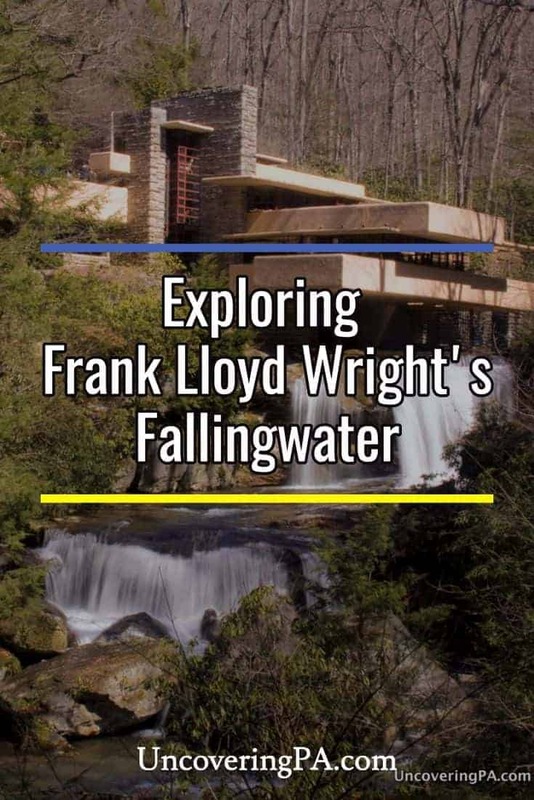 If you want more information about taking a tour of Fallingwater and Fallingwater tour prices, check out our full review here. 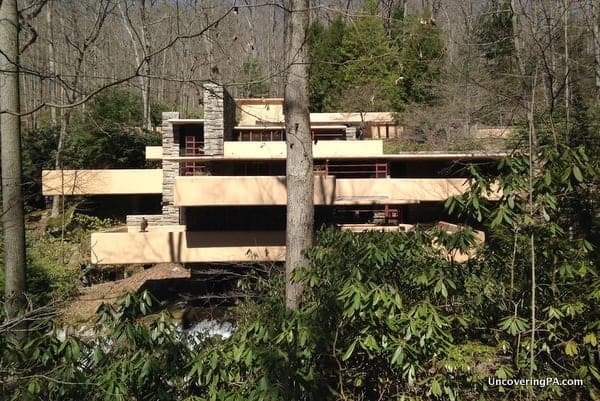 My visit to Fallingwater in PA was hosted by the Laurel Highlands Visitor Bureau. It’s worth noting that there aren’t many hotels near Fallingwater. 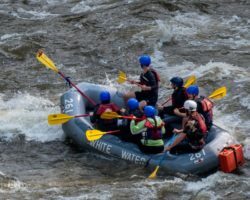 I’ve stayed at both the Stone House Inn and Historic Summit Inn on Route 40, which gave me the chance to visit Fort Necessity and Ohiopyle State Park before visiting Fallingwater. Don’t miss the nearby Kentuck Knob and Polymath Park, which both feature other Frank Lloyd Wright homes. 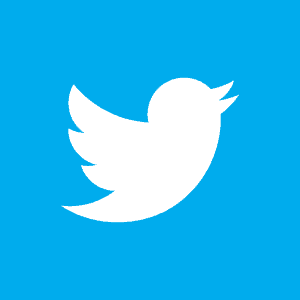 Did you ever visit cameron county? there is a water fall, called 3 falls located in Sinnamahoning, pa. You take Jerry run toad to get to it. I have never been there, but i do know people who have and it is worh going to see. 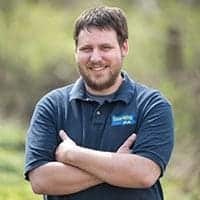 I’m looking for a state park in PA, the Eastern side, for a beautiful and affordable location for my daughter’s wedding. Can you help with any information?